On this Independence, Day Bollywood has brought two super patriotic movies to the make the celebration more entertaining. 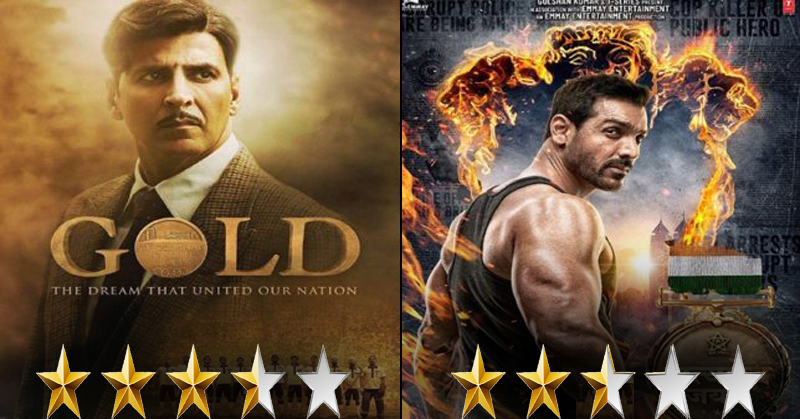 One is Akshay Kumar starrer Gold while the other one is John Abraham starrer Styameva Jayate. It seems like Gold is going to be a blockbuster gift from Akshay Kumar. John Abraham is in the lead role of a cop who had a dark past due to the corruption. Hence, he decided to punish the corrupt police officers. He started killing them secretly and mercilessly. 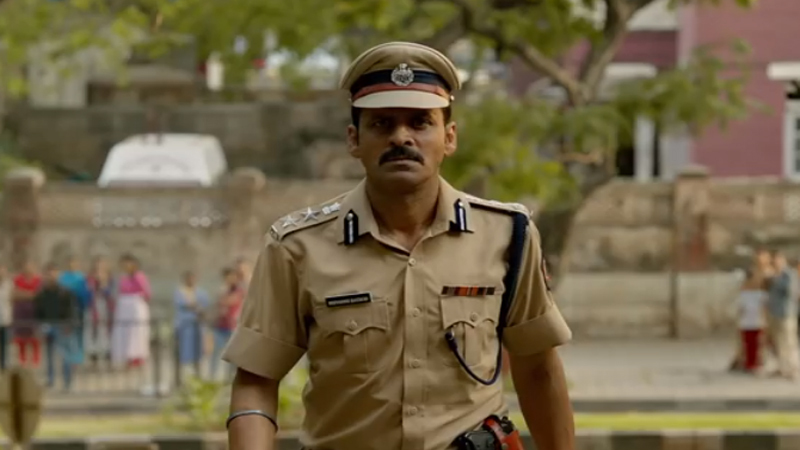 The series of murders captures the attention of Manoj Bajpayee who plays the role of a senior officer in the police department. Manoj took the charge in the case and the chase begins. Check the trailer for the movie here. Besides John Abraham and Manoj Bajpayee, the film also stars Amruta Khanvilkar and Aisha Sharma in the key roles. John Abraham is looking amazing in the action-role and he literally looks like a punisher who is out to serve justice in an illegal way. On the other hand, Manoj Bajpayee looks like the badass cop who brings the culprits behind the bars by following the correct law and order. Despite having the theme of patriotism, both of the movies highlight different things. 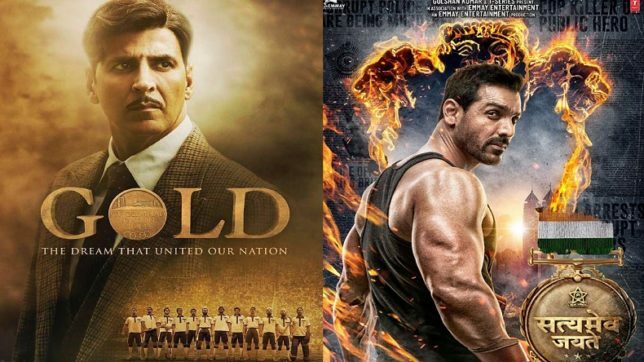 Gold tells the story of India winning the first Olympic medal as an independent nation. On the other hand, Satyameva Jayate highlights the modern India where corruption is at its peak. Gold highlights the glory of the nation while Satyameva Jayate highlights the evil breeding the society and eventually denouncing corruption. 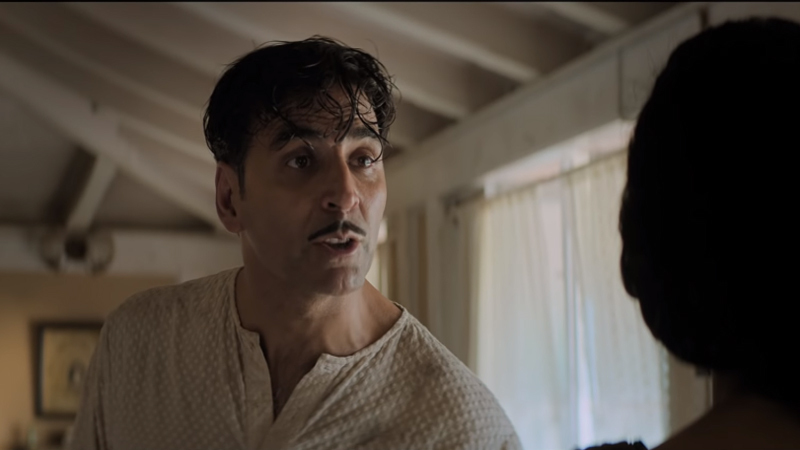 Gold is exactly what Akshay Kumar’s fans were waiting for. We would like to give it 3.5/5 stars. On the other hand, 2.5/5 stars for Satyameva Jayate. Are you excited to watch these movies? Tell us in the comments.